Warm weather is here to stay! 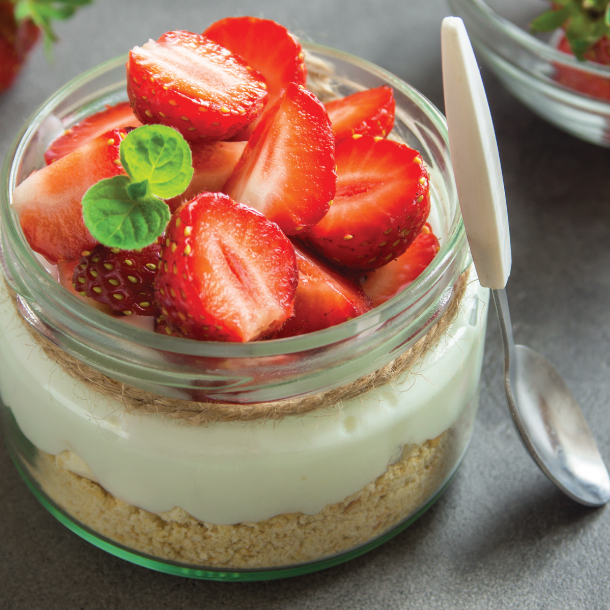 Time to start enjoying sweet summer treats–like these delicious single serve cheesecakes. Combine graham cracker crumbs, melted butter and sugar. Press into the bottom of single serve containers. You will have enough for 12 single servings. Let chill in fridge for 30-60 minutes. While cooling make cheesecake filling. Beat cream cheese until smooth and fluffy. Slowly beat in sweetened condensed milk until combined. Mix in lemon juice and vanilla. Spoon cheesecake mixture on top of cooled graham cracker crust. Chill for 3 hours. Top with sliced fresh strawberries. Enjoy! Combine oats, almond butter, honey and cinnamon in food processor bowl, pulse until blended and holding together. 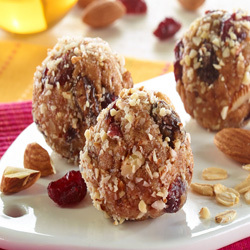 Remove mixture to a large bowl and stir in ½ cup almonds, cranberries and raisins. Cover and refrigerate 30 minutes. 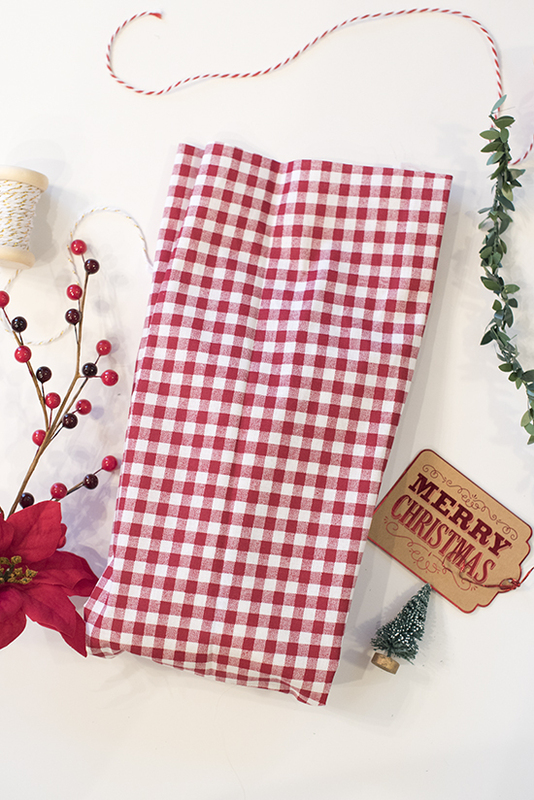 Line a large baking sheet with parchment or waxed paper and shape mixture into 1½-inch balls. Finely chop remaining almonds; roll balls in almonds. Cover and refrigerate another 30 minutes before serving. 1. 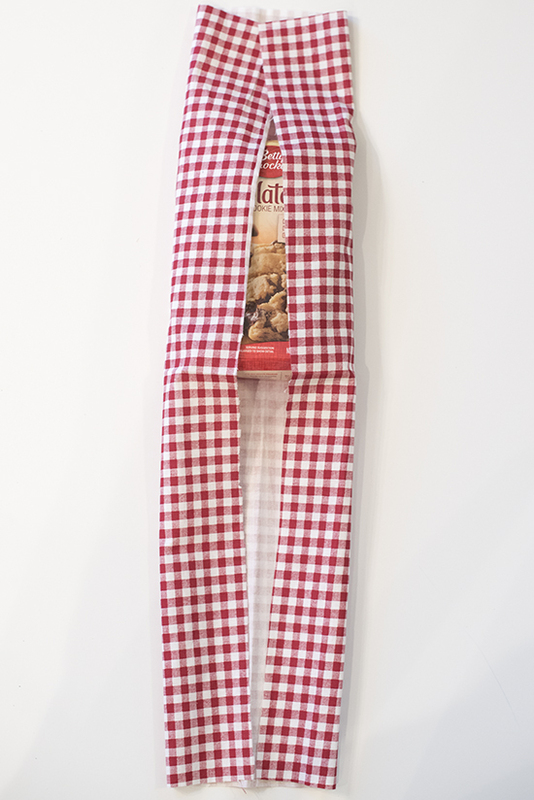 Place baking mix bag above center of fabric. 2. Fold sides in towards the baking mix bag. 3. 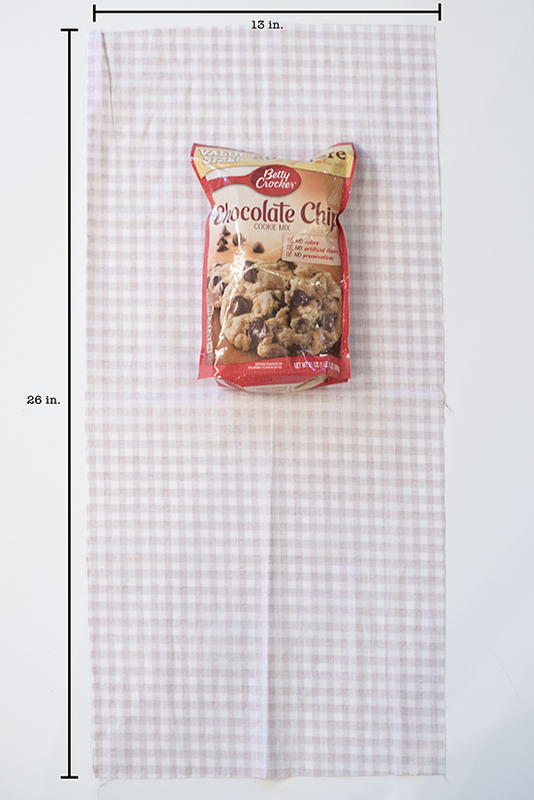 Bring bottom up and fold over top of baking mixture. 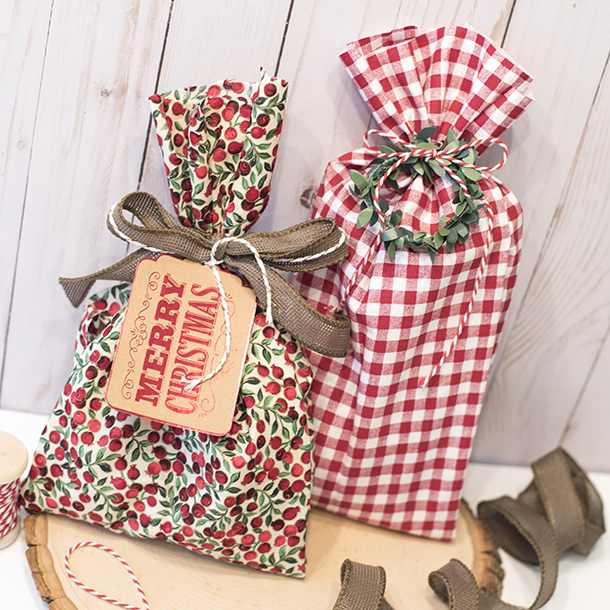 Use string or ribbon to tie around the top of fabric ends. Add decorative elements for an added holiday touch. 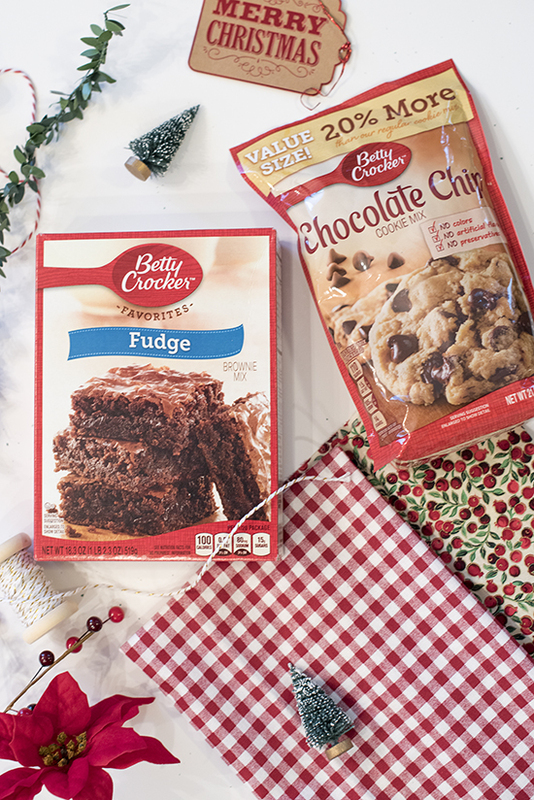 If you use a boxed baking mix, remove the bag from box, cut out instructions on box and place in the fabric with baking mix bag.